I am so excited to share this with you. 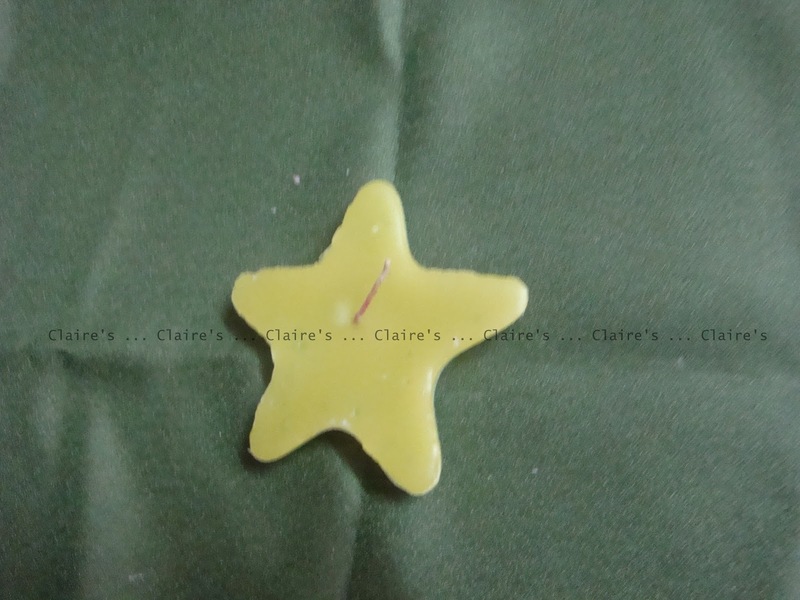 Yesterday, I attended a candle making workshop. I had so much of fun. I had to travel halfway across town for this workshop. The travel was crazy and it was a tiring session but in the end it was worth it. 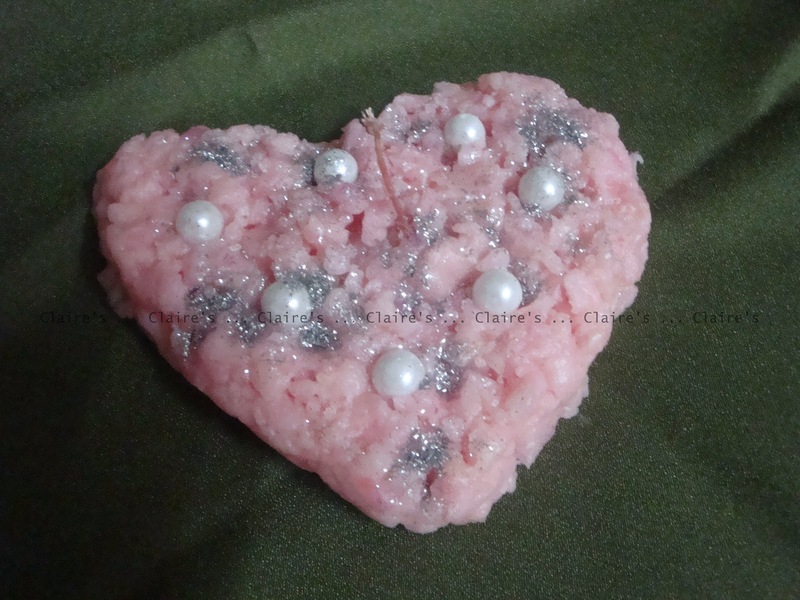 I'm going to share with you a few things that we made at the workshop. I learnt so much and I have so many ideas that I just can't wait to try. So I foresee atleast a few more posts on candles in the near future. I hope you like these. Now you guys know that I love food. 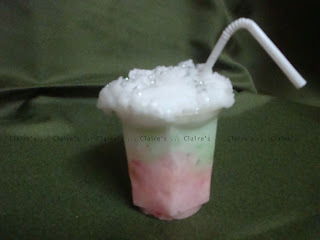 What better way to start off than with a cool, faux drink! 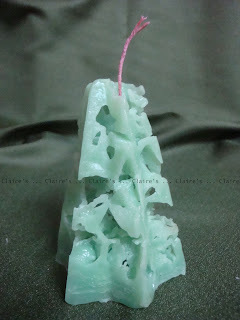 This on is a free form candle made without using a mould. 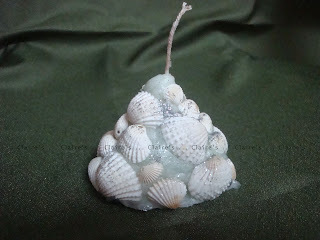 The candle is simply sculpted and then embellished with some sea shells. 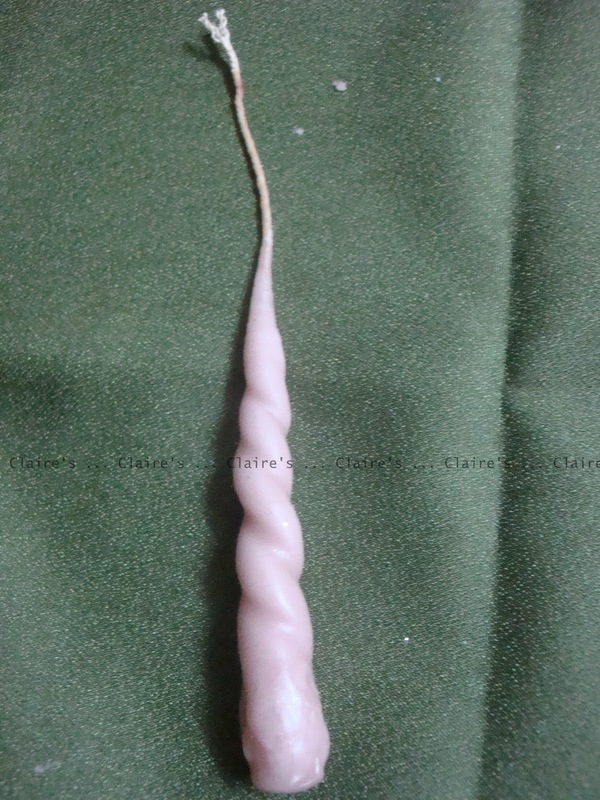 This is another free form candle made using frosted wax. This candle is one of my favorites. It is an ice candle and yes, you actually use ice to make this candle. This one is a star shaped floating candle. This is a hand dipped candle which is then twisted by hand while it is still warm. 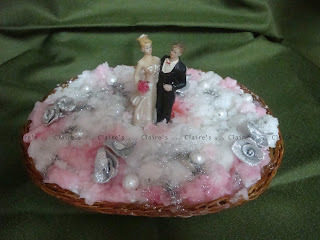 Lastly, how about a snowy wedding scene? A touch of pink to the snowy setting matches the pink flowers in the brides hand. Isn't it pretty? Wow! What a terrific variety of candles! Love the snowy wedding scene! So pretty! Thanks for sharing. What a beautiful and a varied array of candles. I loved each one of them.